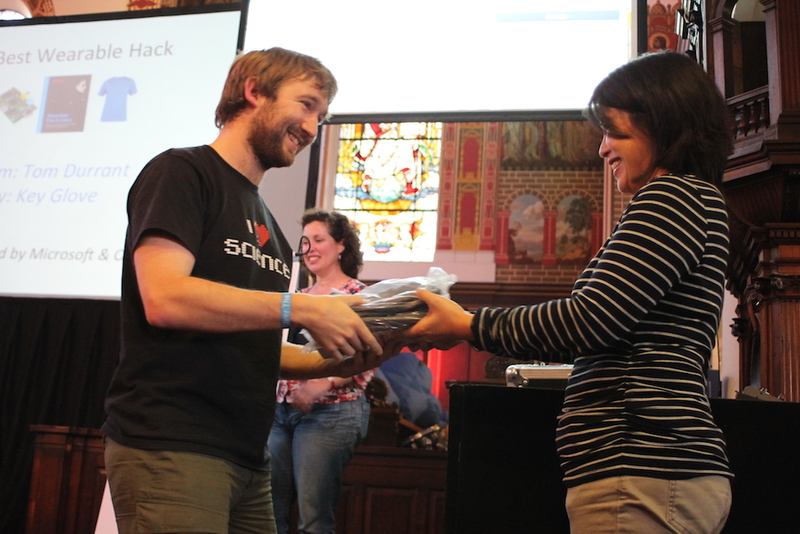 The OTA15 Hack Day Winners are…. We’re looking for innovative new ways to serve a younger audience on the devices they spend the most time with; their smartphones. We want to do this through clever use of tech, design and editorial direction around our content and public service remit. We want to build on and extend the BBC’s unique and unrivalled content experiences, from our unique music output and world-class drama, to our well-loved soaps, unrivalled sports coverage and essential learning experiences. Find out more here. The best ideas have the chance to be further developed by our experts and even funded, made, and showcased on BBC Taster. We’ll provide expertise to help shape the best ideas with the teams, and get them into a ‘ready state’ for submission to our pilot process. 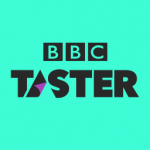 If selected against judging criteria success will see ideas funded to make a live pilot on BBC Taster and tested with our audiences. 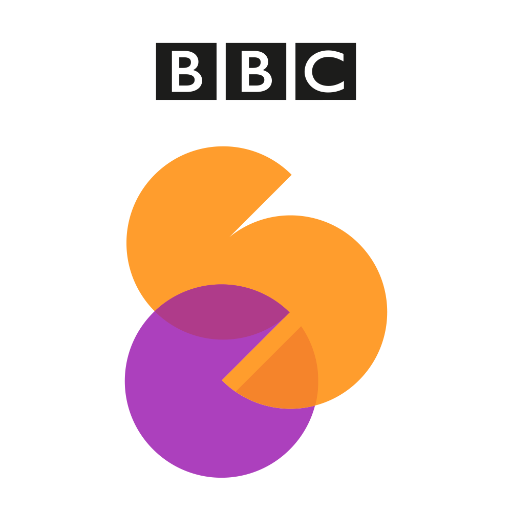 The BBC Connected Studio Challenge has a longer process than our usual Challenge, such that those who entered have been invited to film a longer pitch, which will be assessed by an internal team of people at the BBC. Any winners will thus be contacted after the event, but we’ll share the news here too. Powering the #tech4good movement, the JustGiving platform helps not-for-profit organisations, brands and a growing community of developers to build applications that harness the power of online giving. Apps like these drive thousands of transactions on JustGiving every day, helping people around the world to make good things happen. 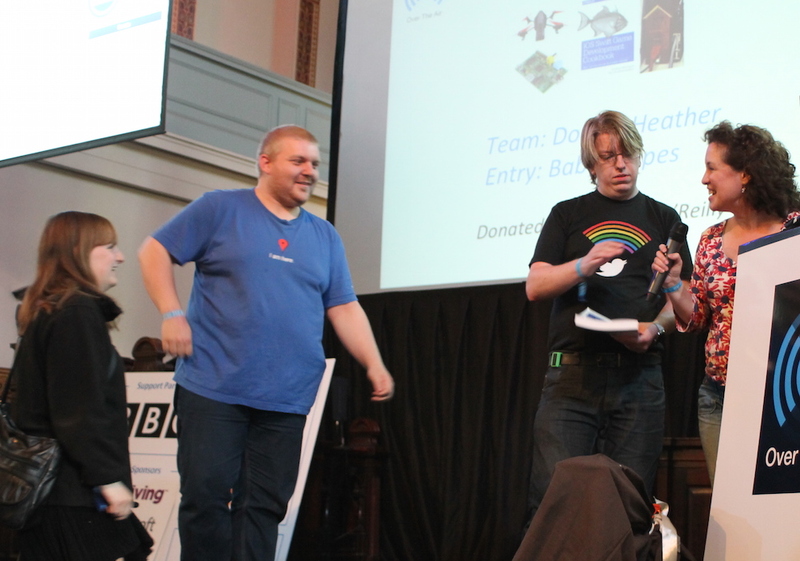 The Brief: Use the JustGiving APIs in a creative way, to the benefit of this year’s OTA15 Charity – the St. John’s Hoxton Fund. Find out more here. Citizen Science is real science done collaboratively by amateurs, volunteers, and enthusiasts around the globe. People are classifying galaxies from their computers, monitoring the health of trees in their community, transcribing weather reports from old naval logs, and gathering data to make a real contribution to scientific research. 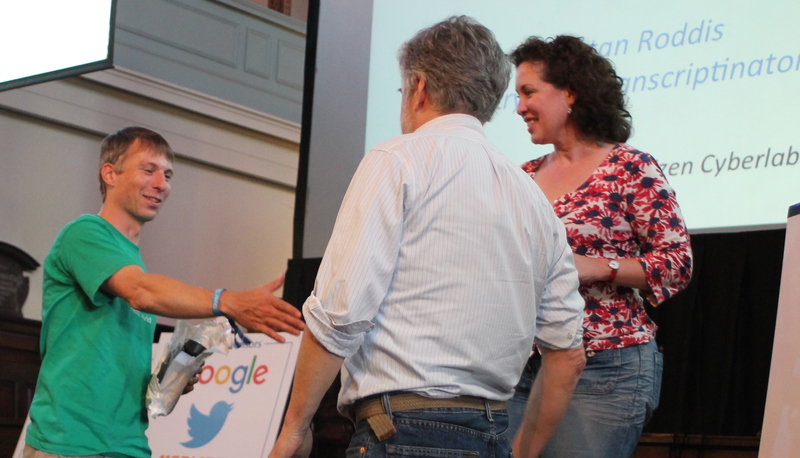 The Brief: Build a citizen science hack using mobile technology. Anything goes—mobile phones, sensors, wearables, outdoor monitoring stations, balloons, drones…Find out more here. This category is the Judges’s selection, based on all of the entries that they have seen both under-the-hood and on stage during the Demo’s. 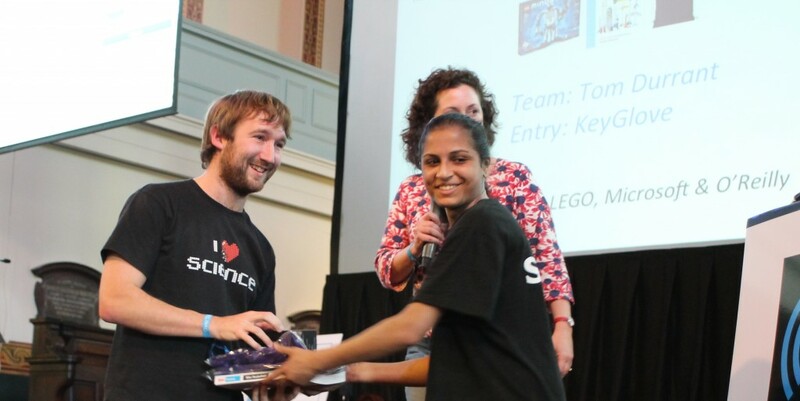 5 LEGO Mindstorms Kits, donated by LEGO. 3 books from Make and O’Reilly, donated by O’Reilly. 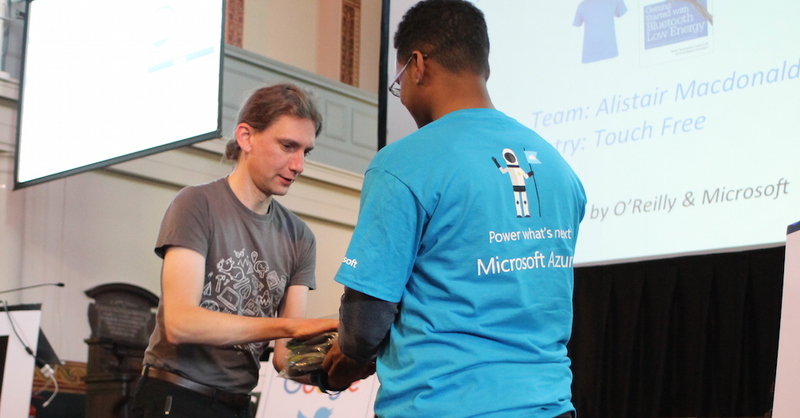 1 Microdrone 2.0 & Visual Studio T-Shirt, donated by Microsoft. This category is the Audience’s selection. Voting took place via a phone-in system built on Twilio by Sam Machin. The book Make: Robots, donated by O’Reilly. 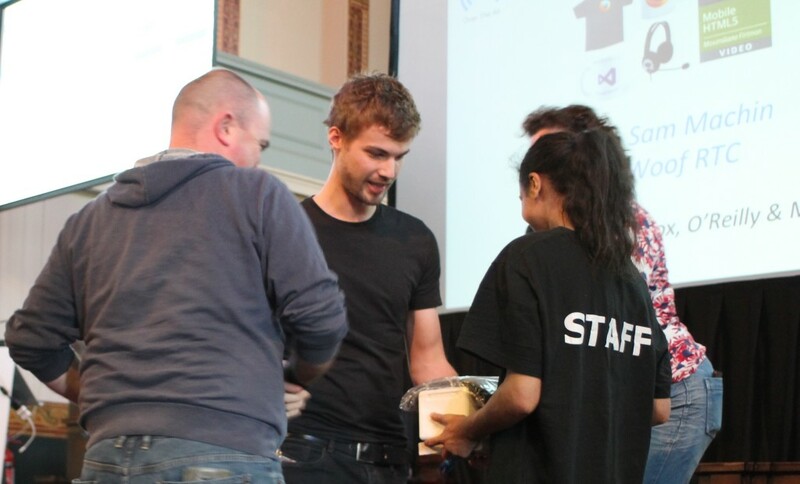 2 x Visual Studio T-Shirt, donated by Microsoft. 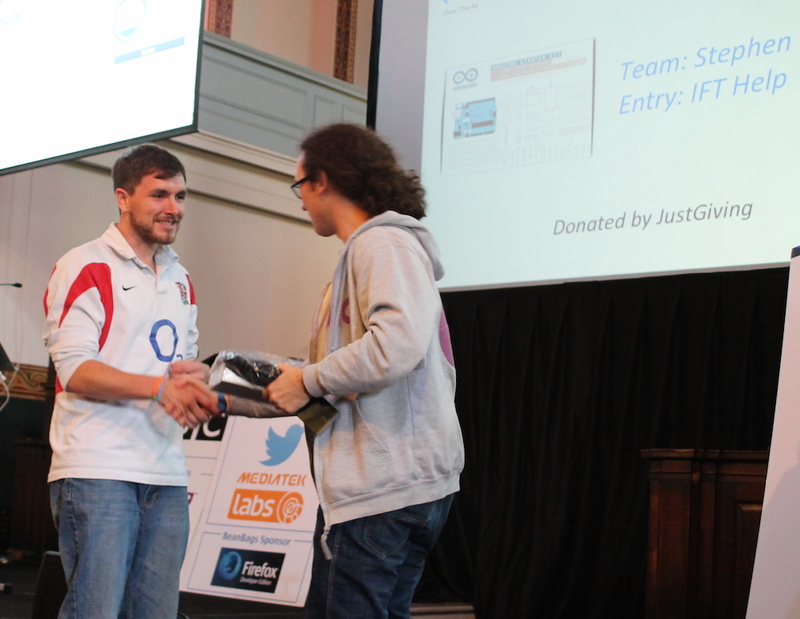 This category celebrates the best use of ANY of the wide range of APIs and open Data Sets being showcased at OTA15, as judged by Cristiano Betta of Braintree. 2 LEGO Space Needles, donated by Braintree (and perhaps a little something extra if you also use the Braintree APIs). 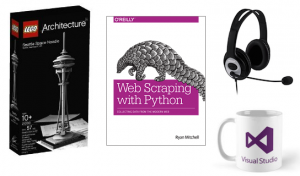 The book Web Scraping with Python, donated by O’Reilly. Headphones, a Visual Studio Cup, and a Data T-Shirt, donated by Microsoft. Best entry making use of cloud computing / cloud services, as judged by Amy Nicholson of Microsoft. 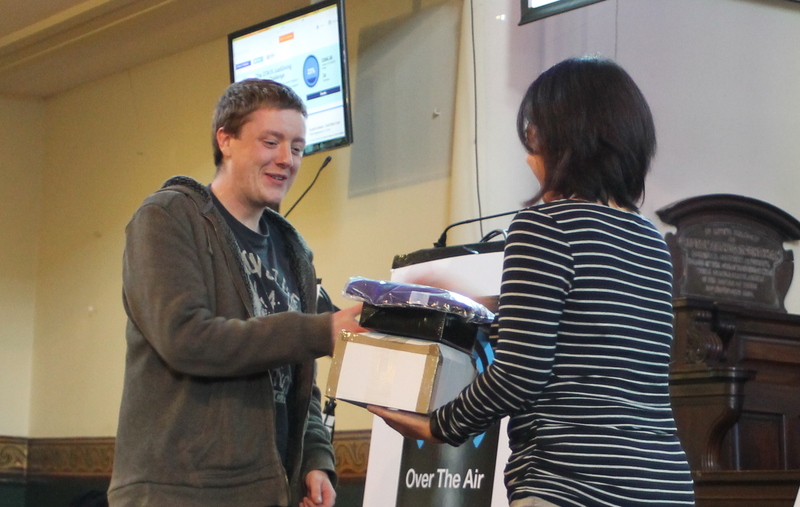 A Microdrone 2.0, Headphones, and a Visual Studio T-Shirt, donated by Microsoft. 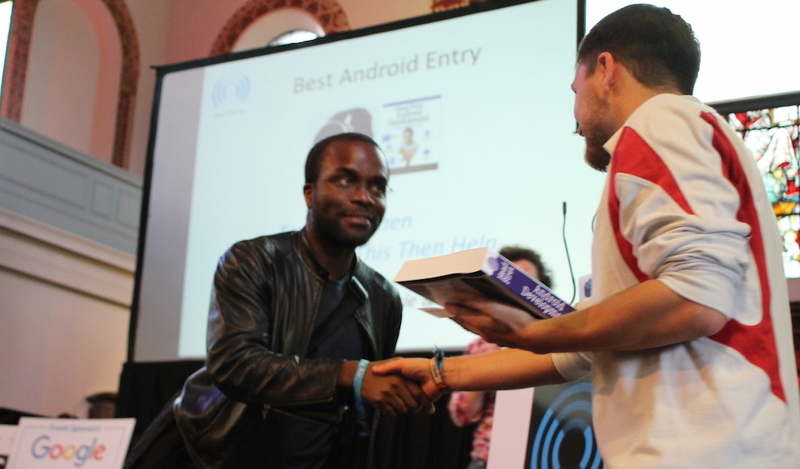 Best App built for Android, as judged by Ade Oshineye of Google. 3 Android Wear / Moto 360 Devices, & 3 Chromecast Devices Donated by Google. 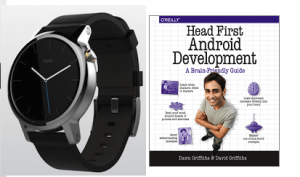 The book Head First Android Development, donated by O’Reilly. Best App built for iOS, as judged by Andy Piper of Twitter. 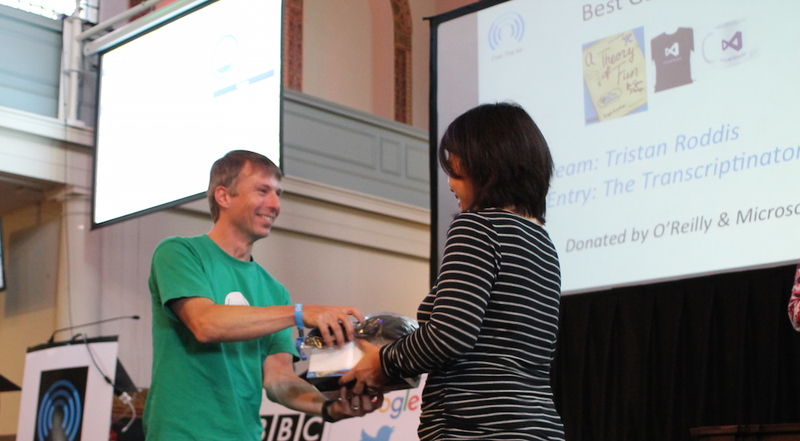 A Parrot AR Drone, 3 Raspberry Pis, and 3 Twitter JuiceBoxes, donated by Twitter. And the book iOS Swift Development Cookbook, donated by O’Reilly. 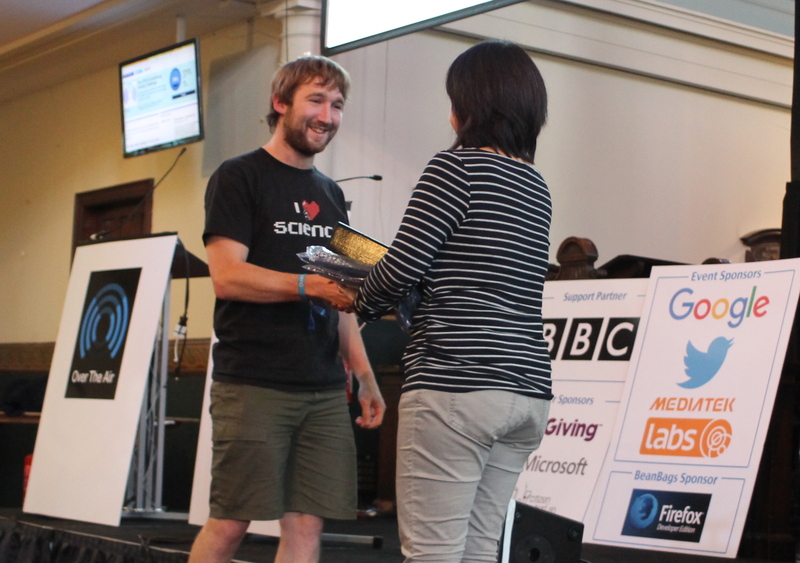 Best App built for Windows, as judge by Lee Stott, of Microsoft. 3 Windows 10 T-Shirts and 3 Water Bottles , donated by Microsoft. The book Mobile Design Pattern Gallery, donated by O’Reilly. Best use of the Mobile Web and/or HTML5, as judged by Sam Giles of Mozilla and Alex Lakatos. 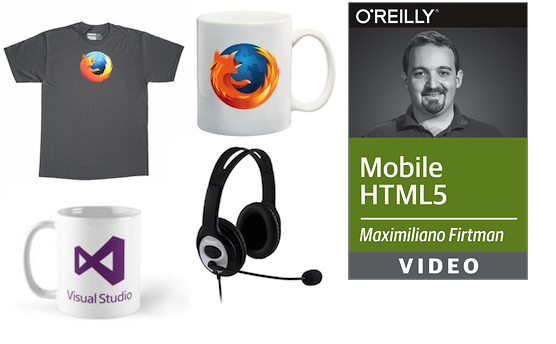 3 Firefox Mugs and 5 Unisex Firefox Tshirts, donated by Mozilla. The book Mobile HTML5, donated by O’Reilly. Headphones & 2 Visual Studio Cups, donated by Microsoft. The best game or gaming hack, as judged by Lee Stott of Microsoft. The book Theory of Fun for Game Design, donated by O’Reilly. A Visual Studio T-Shirt & 2 Visual Studio Cups, donated by Microsoft. Get creative with all of the features on-device! This Category as judged by Lee Stott of Microsoft. 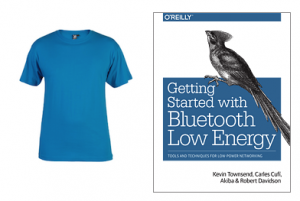 The book Getting Started with Bluetooth Low Energy, donated by O’Reilly. Two IoT T-Shirts & Data T-Shirts, donated by Microsoft. 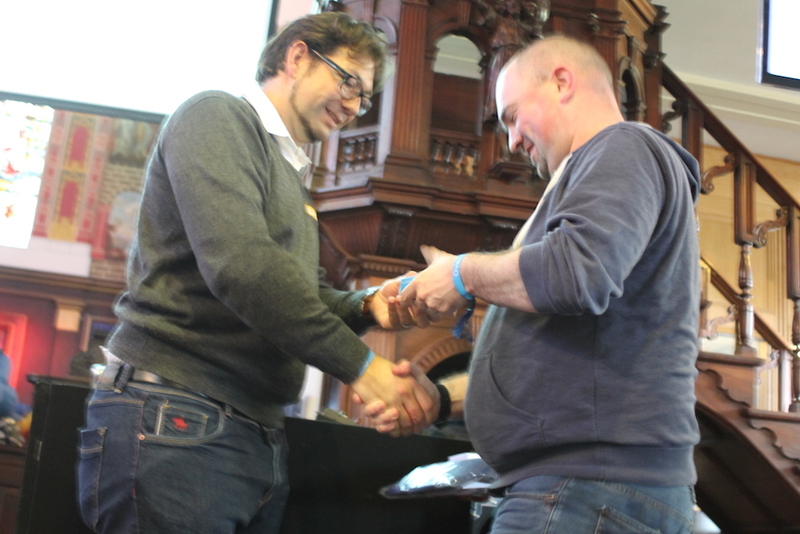 Best use of a physical proto-typing platform, device, micro-controllor, etc; to be judged by Philip Handschin of MediaTek Labs. 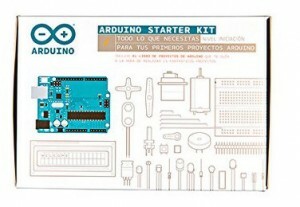 5 LinkIt ONE boards, donated by MediaTek. 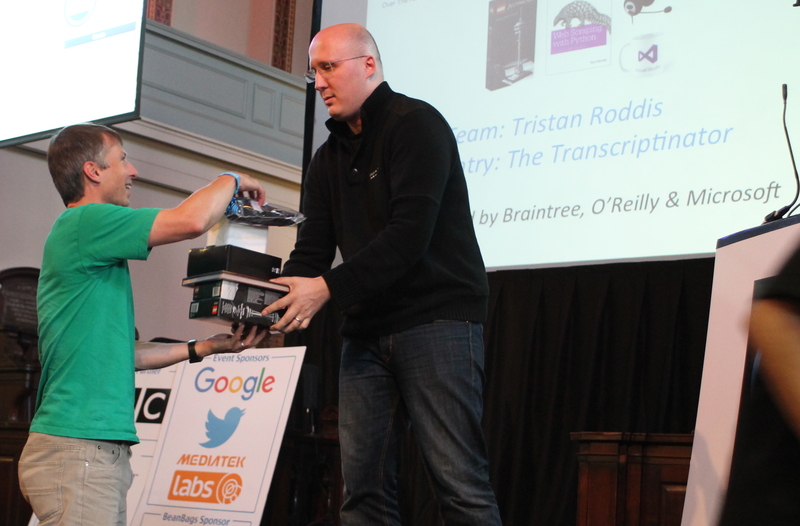 A Raspberry Pi 2, 1 Windows 10 T-shirt, and 4 IoT T-Shirts, donated by Microsoft.